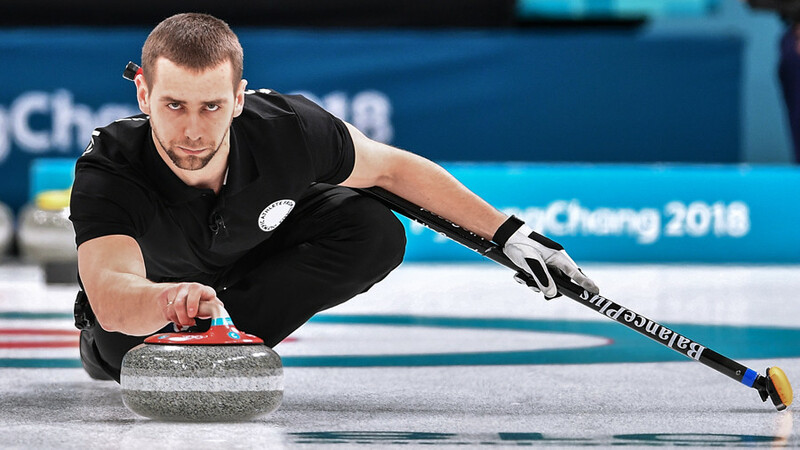 Russian Olympic bronze medal curler Alexander Krushelnitsky has decided against the holding of a Court of Arbitration for Sport (CAS) hearing regarding his doping case for meldonium. 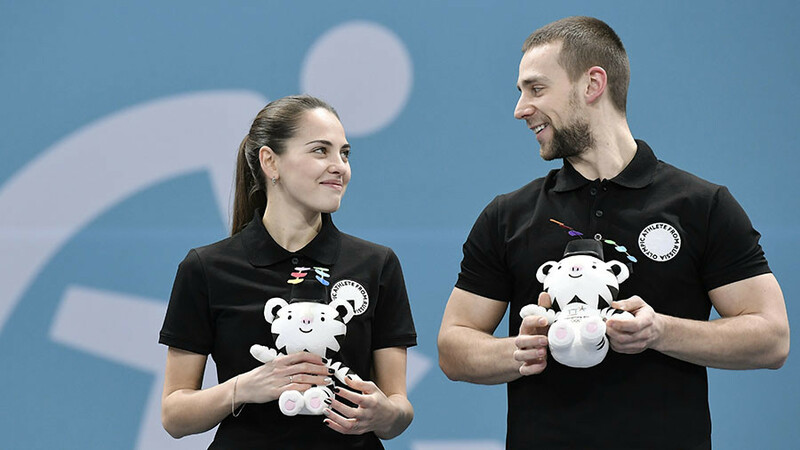 Krushelnitsky announced in a statement, presented to TASS by the Olympic Athletes of Russia (OAR) delegation head Stanislav Pozdnyakov, that he believes a hearing would “not make sense”. “I have never broken any sporting laws and have never taken doping,” the 25-year-old said. 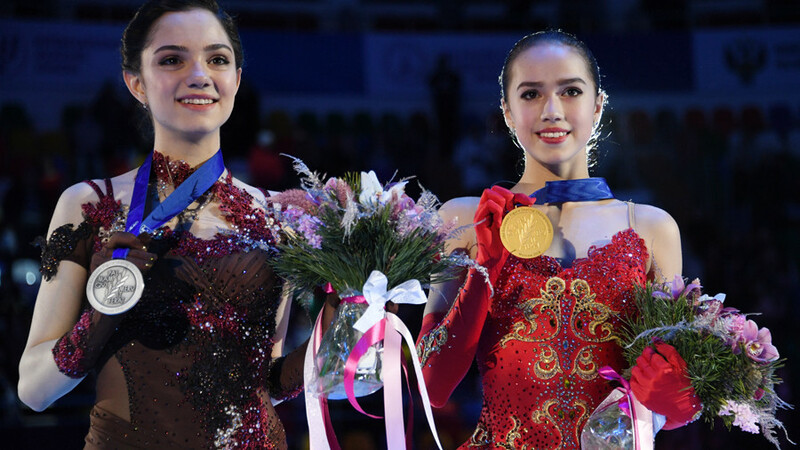 “We got to the Olympic bronze medal through hard work and constant training. From my point of view, I admit the fact of a formal violation of the current anti-doping legislation. “It is silly to deny it, when the presence [of a] banned substance is confirmed by two doping tests. The probes were taken during the Olympic Games, and I am prepared for the corresponding verdict, which is predictable in such situations. “Because of this, having weighed up the pros and cons, I have decided against a hearing in the Court of Arbitrations of Sport CAS regarding my situation. I believe it to be pointless and [to] not make sense within the confines of the current rules,” the athlete said. 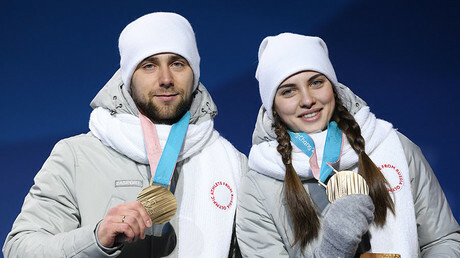 Krushelnitsky won bronze at the PyeongChang 2018 mixed doubles curling event alongside wife Anastasia Bryzgalova. The athlete’s A sample tested positive for meldonium on Sunday. The Russian Olympic Committee (ROC) confirmed on its website on Tuesday that his B sample had also revealed the presence of the banned substance.